After a period of explosive growth, the Seaport District has become one of Boston’s most popular dinner destinations. But where to go? 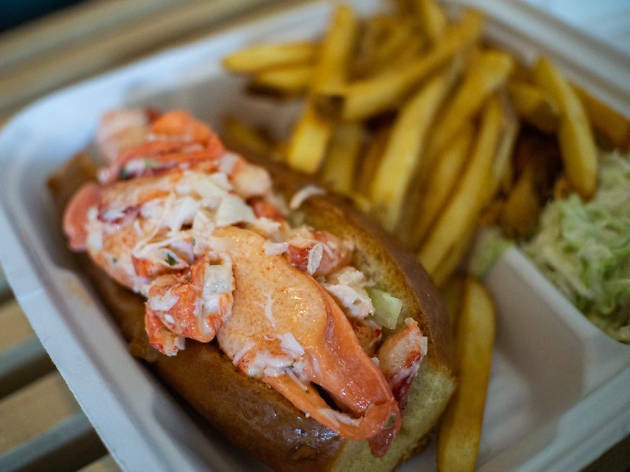 Many visitors take a look at the water and instantly find themselves craving fresh fish; good thing the Seaport offers options that can be found on our lists of the best seafood restaurants in Boston and best lobster rolls in Boston. Make a night of it by pairing dinner with one of the best free things to do in Boston, or check out our guide to the best live music in Boston. Legal Harborside’s flagship location in the Seaport offers three floors of different dining experiences, all with sweeping views of Boston Harbor. Each floor has a different concept. Watch the oyster-shucking action in the informal first-floor dining room, where the menu focuses on raw bar items, soups, salads, pastas, crowd-pleasing seafood faves, and wood-grilled dishes. Enjoy fine dining in the elegant second floor—its space reminiscent of a ship’s captain’s quarters—and select from an upscale, fish-focused menu. The third floor is reserved for private dining, and the roof deck and bar is popular for after-work and pre-concert crowds. The Envoy Hotel boasts a snazzy rooftop bar with great views of the Seaport. It’s a hip spot for cocktails and conversation. And when it’s time for dinner, there’s Outlook Kitchen downstairs. Executive Chef Tatiana Rosana uses her Cuban background to influence her progressive American cuisine. 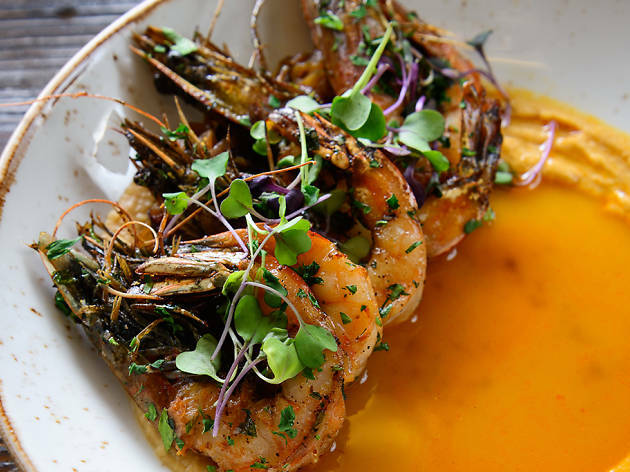 The stylish menu varies seasonally, featuring the freshest ingredients available. Starters include grilled Spanish octopus and a variety of flatbreads. Salads—e.g. watermelon with stracciatella and charred lime vinaigrette—are fresh and colorful. A warm-weather pappardelle comes with puffed quinoa, while Maine chicken is paired with forbidden rice, jicama, and ancho chile. 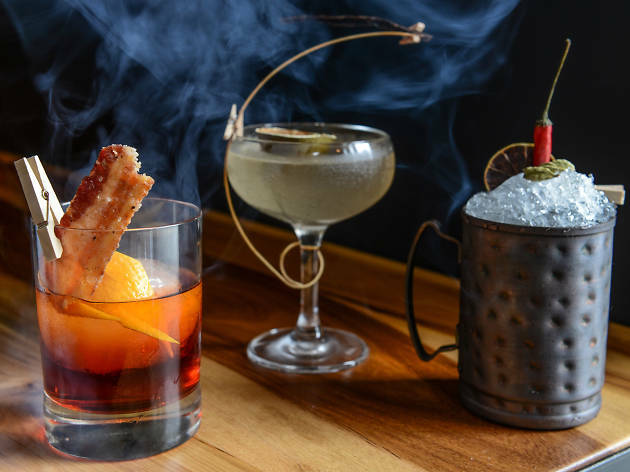 Don’t miss the cocktails, which feature fresh mixers and small batch spirits. The seasonal menu at this Seaport hotspot—named after the Massachusetts state bird—is Mediterranean-influenced, but features ingredients from local farms, markets, and producers. Starters such as kohlrabi tzatziki combine the best of both worlds. The lunch menu focuses on pitas—check out the fried hake with pickled peppers and zhoug. Dinner offers more to explore; pasta dishes are a highlight, dishes might include littleneck clams with green harissa or gnocchi with smoked chestnut. 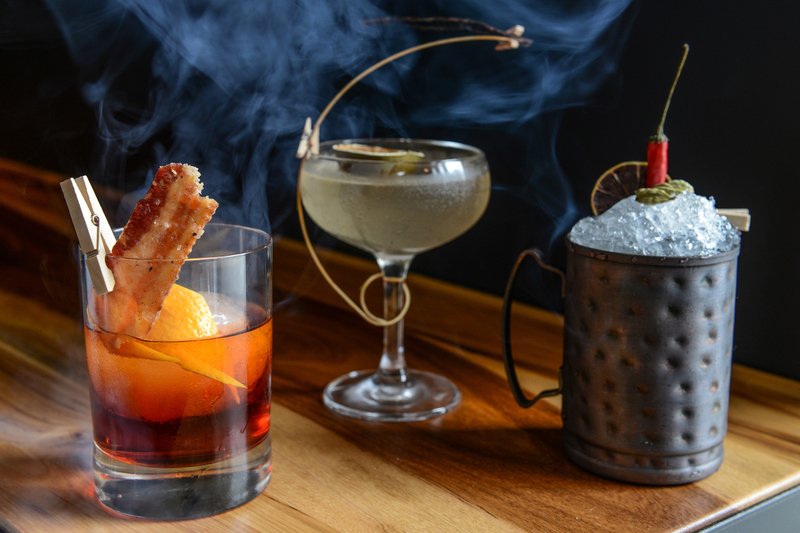 Innovative cocktails incorporate fresh ingredients, too—snap peas, roasted red peppers, and jasmine, to name a few. 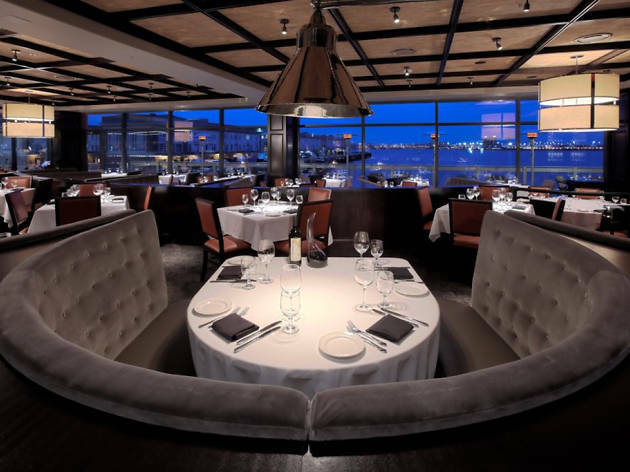 For a classy night out in the Seaport, Mastro’s offers luxurious surf and turf with stunning views of the harbor. 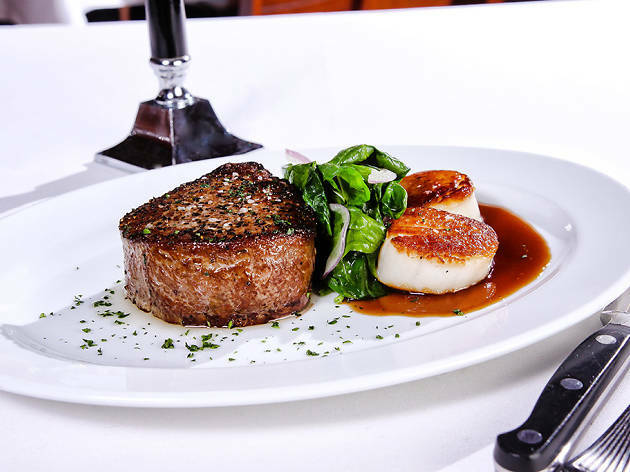 A national chain, this high-end steakhouse features sizzling steaks, decadent seafood towers, and a range of appetizers and entrees, from oysters and crab cakes to sushi and lamb. 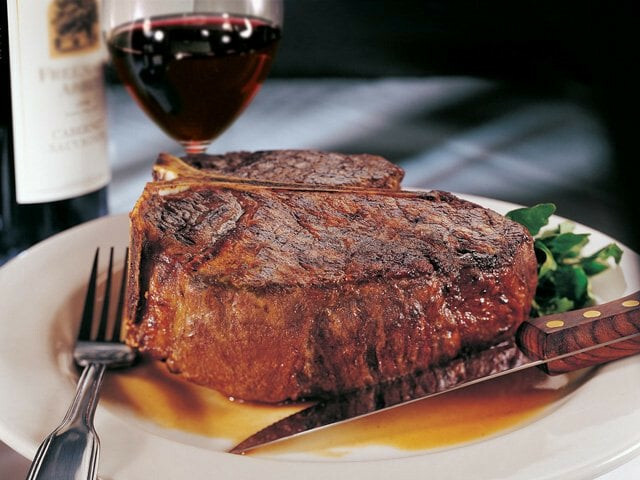 Classic steakhouse sides plus soups, salads, and vegetable dishes offer something for everyone. And floor-to-ceiling windows offer great Harbor views, especially at night. 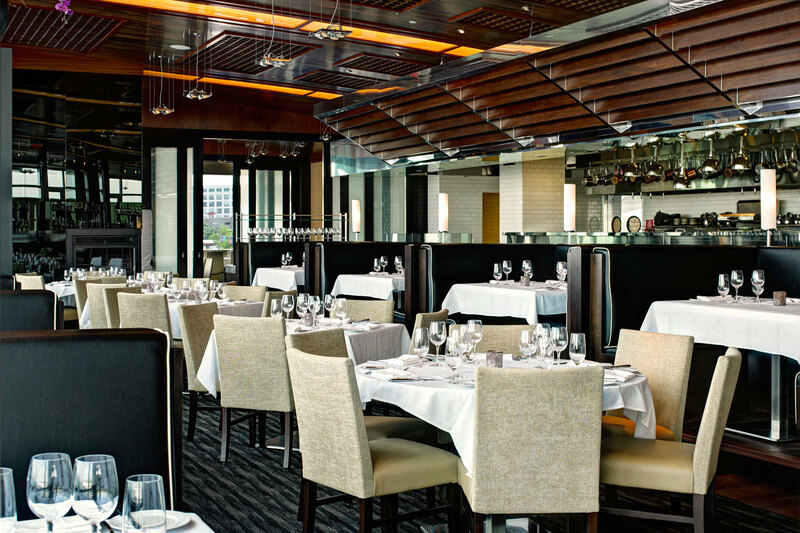 Situated on Liberty Wharf, Del Frisco’s offers one of its most visually striking locations in the Seaport. 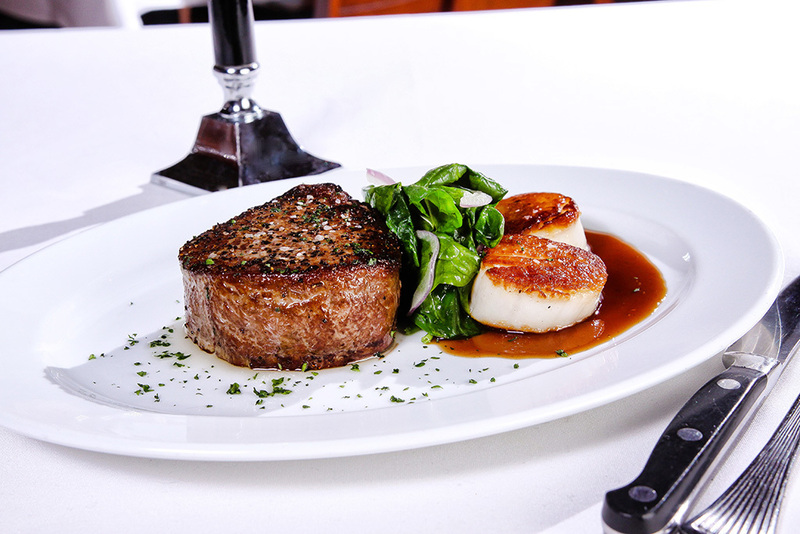 The lengthy, varied menu is packed with USDA Prime beef and fresh seafood. The impressive wine list boasts over 1,500 selections from around the world. The 14,000 square foot, 400 seat restaurant has a 40 seat circular bar and lounge area, 70 seat outdoor veranda, and three distinctive private dining rooms. The Seaport’s go-to Greek restaurant plays with Mediterranean spices and techniques to produce a contemporary meze menu: think artichoke moussaka, fried smelts, and salt-roasted beets, to name a few. (Standard bearers like tzatziki and hummus are available too.) The after-work crowd descends nightly to enjoy creative cocktails and wines from Greece and Lebanon. The weekend brunch is a singular surprise; nowhere else in town can you pair a breakfast gyro with champagne tray service. One of the neighborhood’s largest patios proves popular when the sun's out. 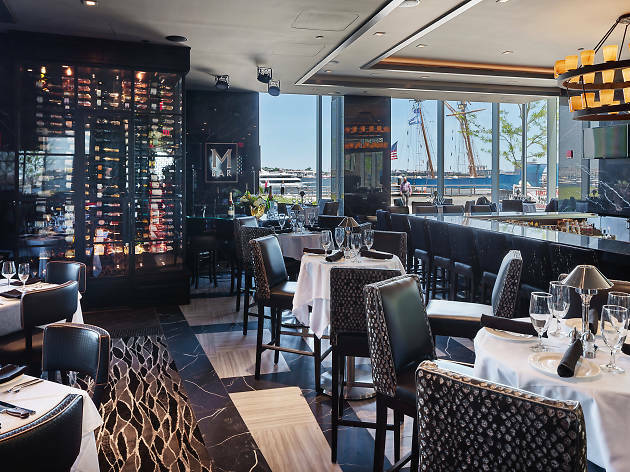 This Seaport stalwart hosts celebratory groups and corporate types for festive cocktails and a crowd-pleasing, pan-Asian menu of familiar favorites. Specialty nigiri and signature maki tantalize with interesting ingredients including marinated chinese celery, Wild Sockeye salmon, and yellow pepper sauce. 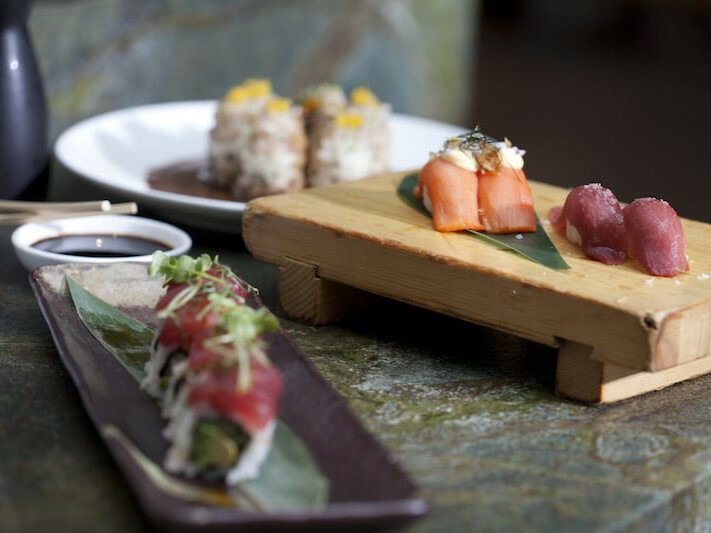 A highlight for sushi-lovers is the unlimited sushi menu available on Wednesdays starting at 5pm. Get more than your fill of some of the most popular rolls plus some smaller bites from the regular menu. Photograph: Courtesy Yelp/ Robert K.
Head to this Seaport mainstay—situated mere steps from the Blue Hills Bank Pavilion—for lobster rolls, fried clams, steamers, chowder, and other classic seafood shack dishes. It’s a perfect stop for a refuel while touring around Boston, and a great place in general for a casual seafood meal. There’s outdoor seating as well as takeout. Cooking seafood at home? There’s a market with fresh caught fish and shellfish. They’ll even ship fresh lobster anywhere in the continental US, if you want to share the bounty with out of town friends. 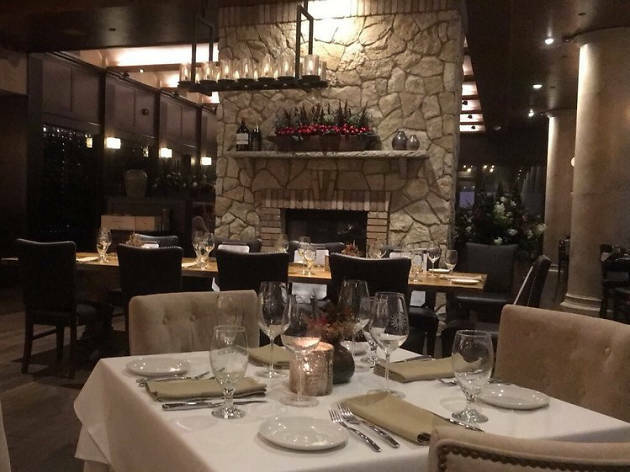 Tuscan Kitchen’s Seaport location offers an authentic rustic Italian dining experience with handmade pastas and raviolis, fresh baked breads, and house-made salumi. The open kitchen offers a glimpse of the action—sit at the kitchen bar for the best view. For real enthusiasts, grab a seat by the in-house aged salumi or the hand-stretched mozzarella stations to ogle the artistry before you eat it. The extensive wine list makes for perfect pairings, and house-made gelato offers a sweet end to a meal. As a bonus, the ShowPlace ICON movie theater is only a few steps away. 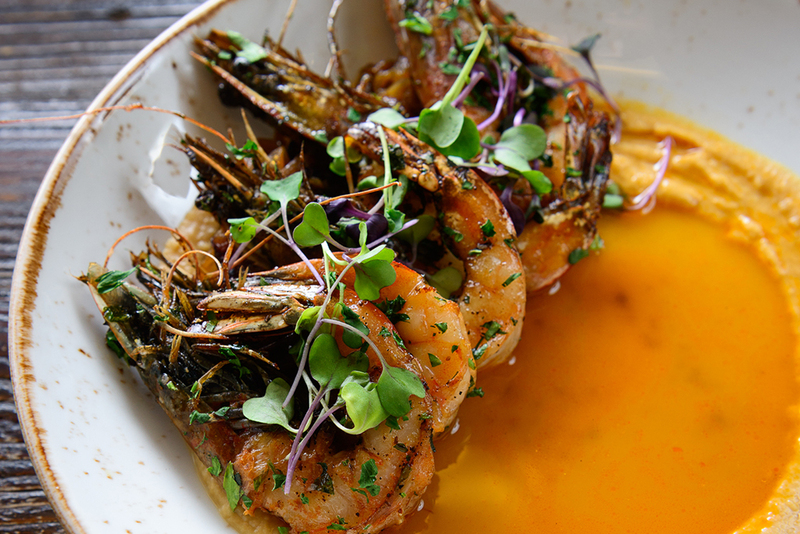 Amidst the creative minds in the Seaport’s District Hall is Gather, which focuses on innovative New American cuisine. 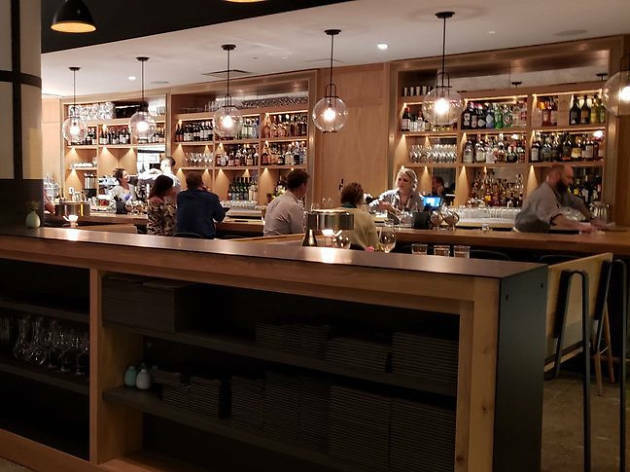 Using local ingredients whenever possible, the kitchen turns out dishes like shellfish ceviche toast, lobster cobb salad, duck tacos, and fungi ragout flatbread. Creative cocktails and an extensive beer and wine list—not to mention the large patio and Seaport views—make Gather a great place to meet for drinks. Stop by on Waffle Sunday to create your own waffle topped with anything from Oreos and Fluff to pretzels and cheddar cheese. 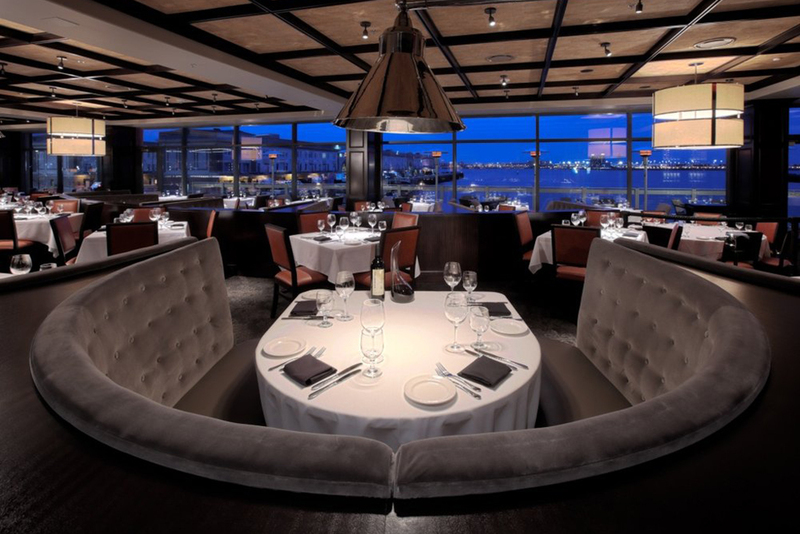 With a prime location on the waterfront, Morton’s is the place for steak in the Seaport. The stylish interior offers panoramic views of the Harbor from the bar and a seasonal patio for enjoying the breeze. With prime aged beef, signature steakhouse sides, an excellent wine list, and elegant desserts, Morton’s has the classic steakhouse experience down pat. This New York import in the Seaport is a pizza-centric affair (though pasta, antipasti and gelato all get their due as well). 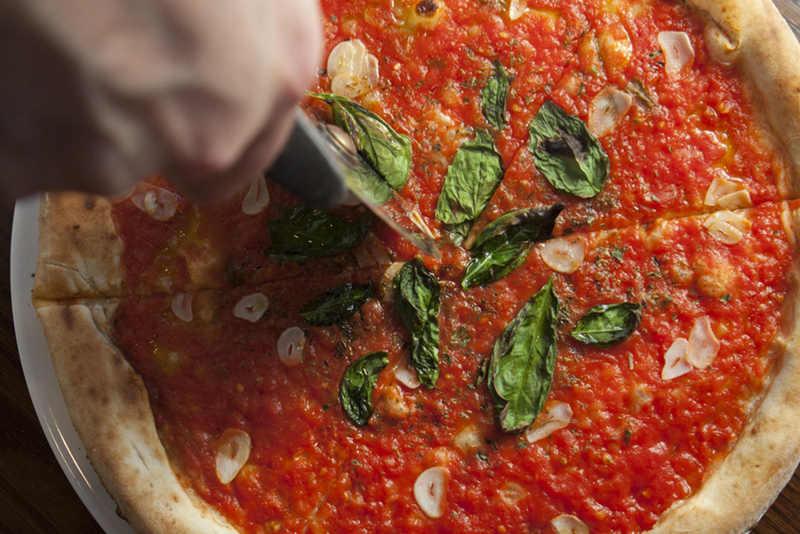 Wood-fired in a 1,000-degree brick oven, the pies are crispy and perfectly chewy thanks to a dough made in-house daily. 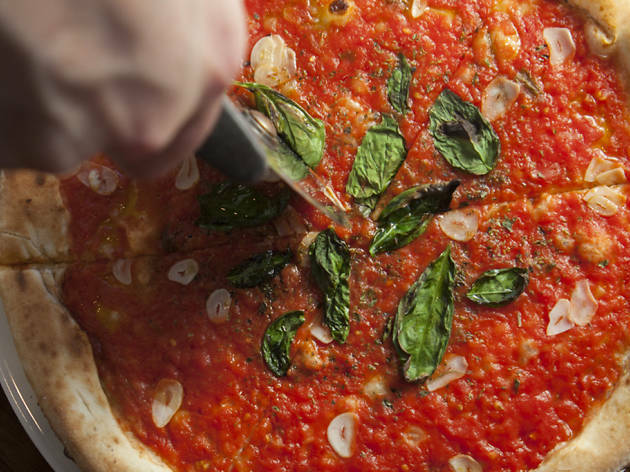 Though the menu at this Babbo is less inventive than at its NYC counterpart, pizza toppings include cockle, pistachio and pickled chilis. 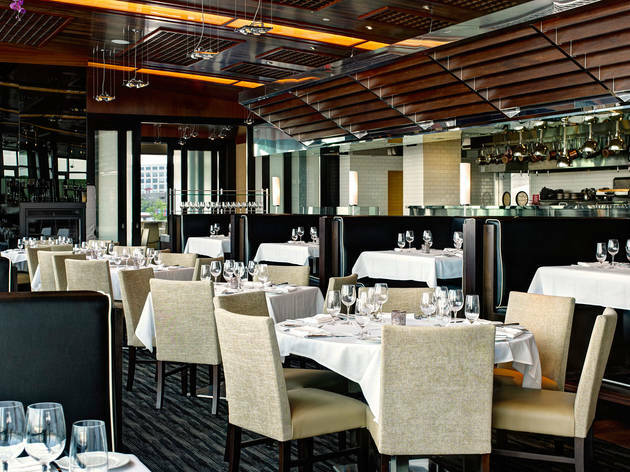 Ocean Prime offers some of the city’s best seafood and steak, in one location in the Seaport. Amidst the raw bar and sushi offerings are top-notch, dry-aged steaks, from a bone-in filet to a 16-ounce ribeye, all seared at 1,200 degrees. Steaks come with “accessories” like black truffle butter or blue cheese crust, along with traditional sides like creamed spinach and asparagus with hollandaise. Add in a glam interior and impeccable service, and Ocean Prime goes toe to toe with the city’s more traditional steakhouses. 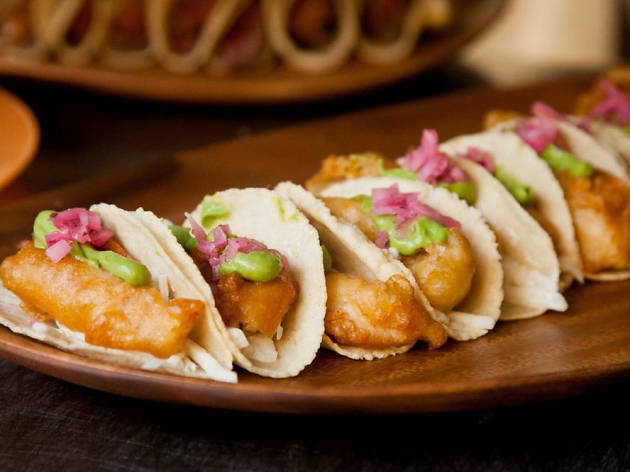 For a festive dining option in the Seaport, head to Rosa Mexicano, an NYC import. There’s always a crowd, and colorful Mexican decor adds to the atmosphere. Friendly staffers are willing to talk about the lengthy menu of Mexican favorites—flautas, tacos, enchiladas, plus exotic house specialties like crispy chicken breast stuffed with huitlacoche or grilled wild jumbo shrimp in a garlic vinaigrette. The guacamole, made tableside, is a must, as is the signature frozen pomegranate margarita. 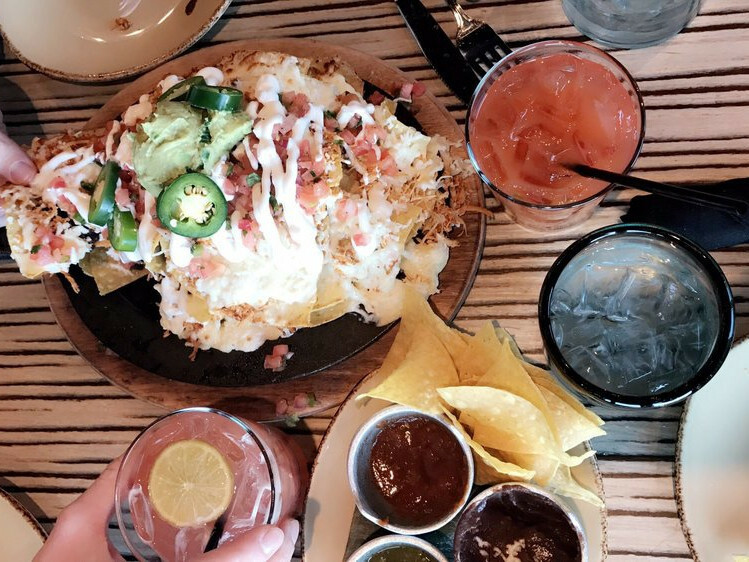 If the dining room is full, grab a seat at the bar for a cocktail and bar bites like tlayudas (Mexican pizzas) or share “Three Feet of Tacos” with friends. Set right on Boston Harbor, this red-shingled seafood shack and open-air tent is party central all summer long for locals and tourists. Join the crowds at the picnic tables beneath lamps made of Christmas light-strung lobster traps. 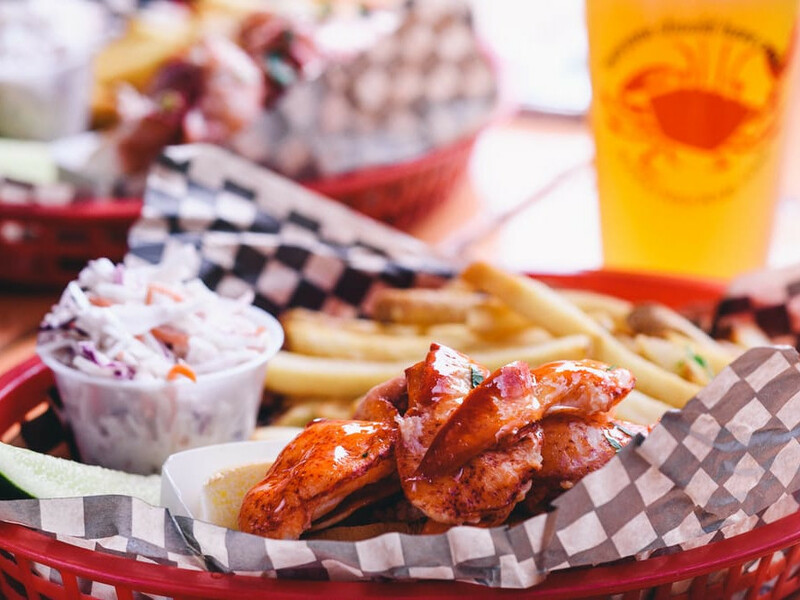 Plastic buckets of fried clams or peel-and-eat shrimp help keep the beer-fueled festivities going. 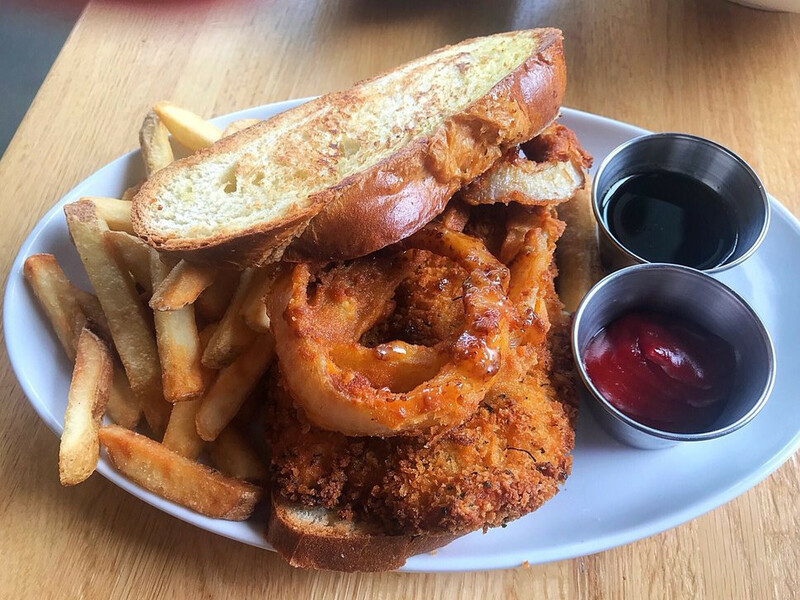 Summer is peak season, but The Barking Crab draws fans year-round to the Seaport for a clam shake vibe in the heart of the city. This New England landmark has been serving classic seafood dishes on the historic Fish Pier since 1917. The restaurant is popular with tourists—the vibe and decor can’t compete with those of its trendy Seaport neighbors—but No Name is worth a visit for fresh seafood and harbor views. It’s no frills here, but the seafood—steamed lobsters, shrimp platters, traditional clam chowder—is tasty, the staff is friendly, and you’ll get a feel for the historic Boston waterfront. With patio dining and more than 250 varieties of tequila, the casually stylish Temazcal is a welcome escape in the Seaport. The dining room has floor-to-ceiling windows with views of the harbor. The elevated Mexican cuisine is bright and flavorful; house specialties include traditional favorites such as chorizo empanadas, mole enchiladas, and grilled skirt steak. Unique offerings include a Veracruzana grain salad and scallops al pastor. Upscale margaritas draw praise, and extensive cocktail and wine lists enhance any meal.